I was interviewed the other day by blogger extraordinaire Kirsty Rice for her series Two Fat Expats. The interview was about the best holidays we have had with our children. 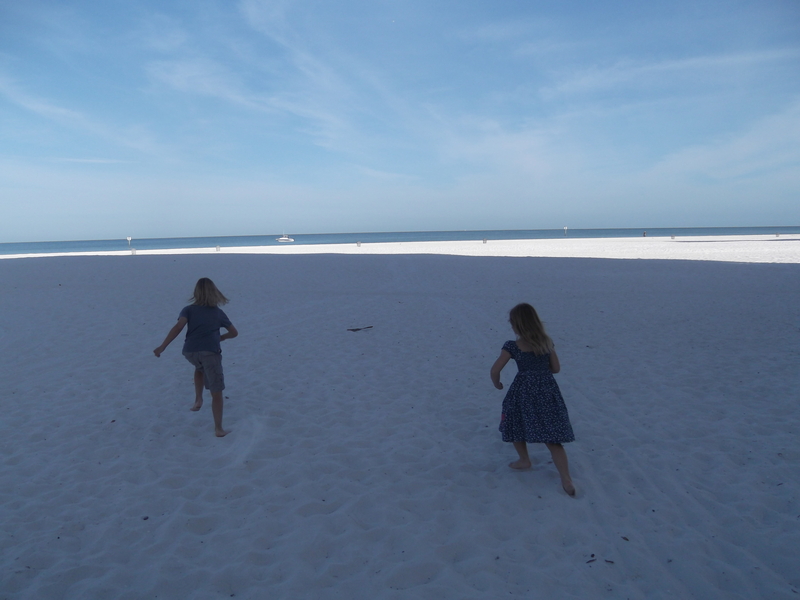 We have done quite a few of those (and just returned from five fabulous days in Cape Town – a report and pictures to follow), but the ones that we always enjoy the most just through sheer ease and range of things to do is Florida. I think if you can find a holiday where you DO things as a family then generally you all enjoy it more. 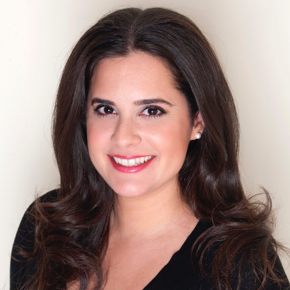 I am not one to lounge on a beach while the children are in a kids club – alhough I totally appreciate for some people this is the way to go. Anyway have a listen and let me know what you think – and tell me what your favourite holiday is/has been with your kids! 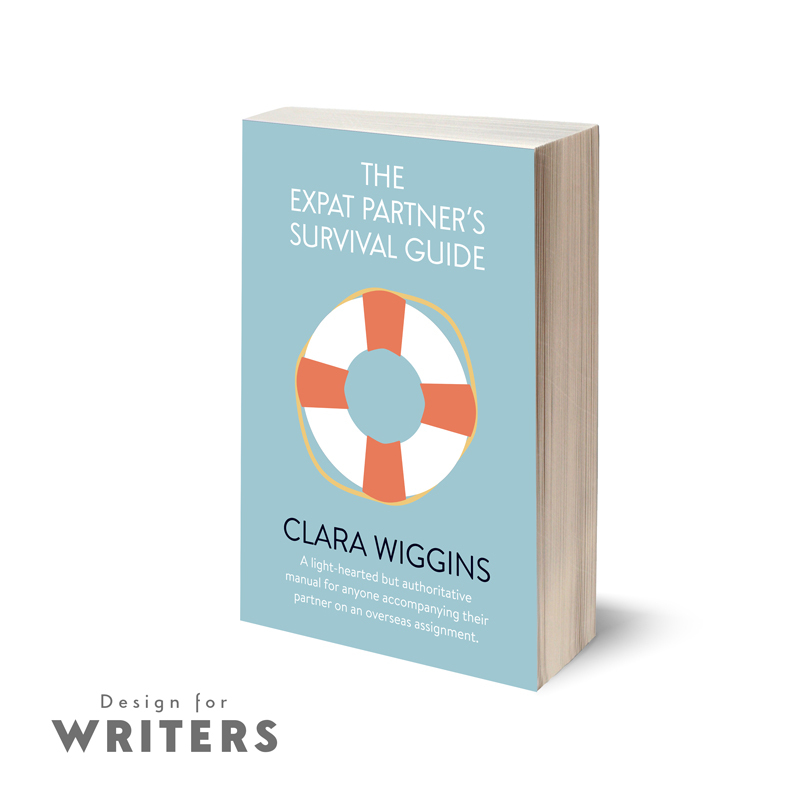 While living in Saint Lucia, Wiggins came up with the idea to write a book about her experiences as an expat partner and mother of two girls. 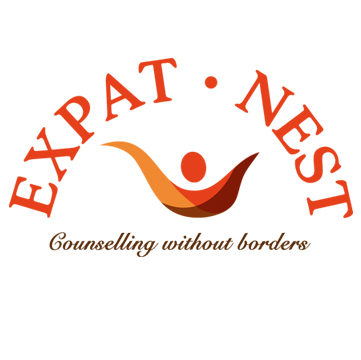 The book – “Expat Partner’s Survival Guide” – was written to help prepare expat partners for their life abroad. You can read the full story here and also don’t forget if you still haven’t purchased your copy of the survival guide it’s on sale on Amazon and Smashwords – links are on my Buy the Book page.